| 5 Examples of What RPAC Has Done for You Recently! 5 Examples of What RPAC Has Done for You Recently! Secured a 3 month extension of the National Flood Insurance Program (NFIP)! Continued to preserve the Mortgage Interest Deduction saving the average REALTOR® $5,400! Maintained the deductibility of state and local property taxes on federal tax returns! 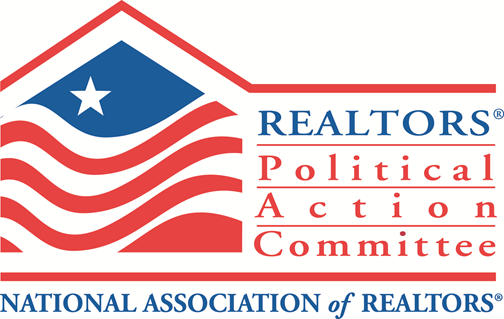 Defeated proposed expansion of Ohio’s Sales Tax to include any “Service” related to real estate transactions, including REALTOR® Commissions. Secured continuation of Cincinnati’s Property Tax Rollback policy through 2017, that has saved Cincinnati property owners over $100 million in un-voted property tax increases. Defeated a “Parcel Tax” and “Utility Tax” to fill Hamilton County’s $4.2 million budget deficit in the 911 system.